We have special offers available on tickets for The American Clock. 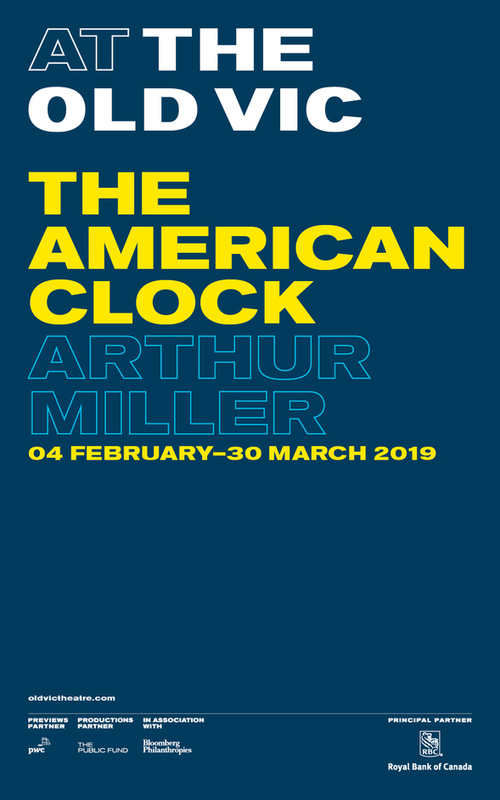 Arthur Miller's ground-breaking play, The American Clock, comes to The Old Vic this February. Presented by visionary director Rachel Chavkin - known for the Hadestown musical - the production will attempt to introduce a new audience to one of Miller's lesser-known plays. Set in 1929 New York, following the stock market crash, the play is about hope, idealism and a nation's unquestionable faith in capitalism. This production uses swing and jazz for the soundtrack as it follows one family's attempt to navigate the tumultuous times. What are the best dining options near The American Clock London? The American Clock gyms, sporting activities, health & beauty and fitness. The best pubs near London The American Clock. The American Clock clubs, bars, cabaret nights, casinos and interesting nightlife. Where to have your meeting, conference, exhibition, private dining or training course near The American Clock. From cheap budget places to stay to luxury 5 star suites see our deals for Old Vic Theatre hotels, including Hampton by Hilton London Waterloo from 83% off.